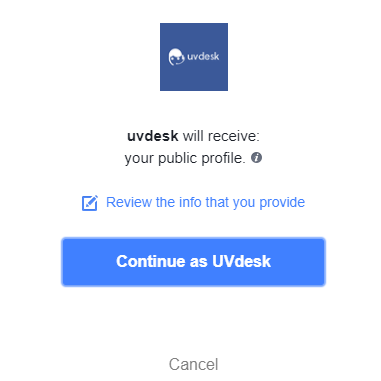 UVdesk - How to install Facebook App? In the Facebook App, the comments & the posts of the users within the post of the company or individual post of the visitors will be converted into tickets and automatically forwarded to the ticket system of the company. In this way, you'll never miss out a single conversation or requests of the clients as “Every lead is important in B2B business”. The admin/agent can reply from their ticket system. If you are a new user not registered with us then your wall post will make you registered with us and in the next thread, you will see the link to access your UVdesk account. The users can even login into their support portal and check the progress of their queries with their Facebook credentials. On the Dashboard, you will see "APP CENTRE" menu and under it, you will find "Facebook". In the "Overview" section, you will see Install button. Click on that button and Facebook App will get installed. Click on that button and Facebook App will get installed. Alternately, for uninstalling the app, go to Form Builder "Overview" section then click on Uninstall button. 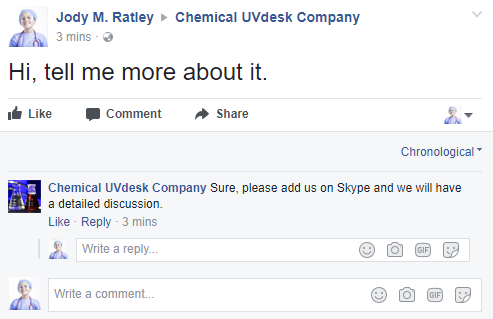 Now go to the "Configure" tab and click on "New Channel" to add Facebook Channel in the UVdesk. It will ask to Login with Facebook. After the login, Facebook App will ask for necessary permissions needed for the integration. 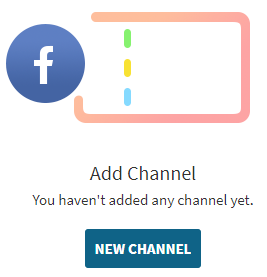 Then you will see your Facebook Company Page name in the list and you have to tick it and click on Integrate Channels button. 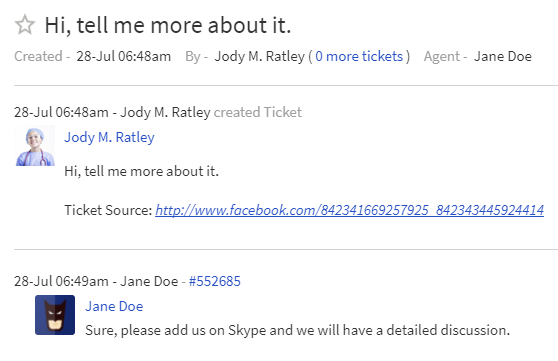 Now, any user can post or comment on your company Facebook page and a ticket would be created in the Uvdesk Ticket System. The support staff can revert to that post from the ticket system and the reply would be posted on the Facebook automatically.